Mark is a chartered member of the Society of Chartered Surveyors Ireland, and the Royal Institute of Chartered Surveyors. Graduate of Waterford Institute of Technology (1987-1991, Architecture (Technology)). 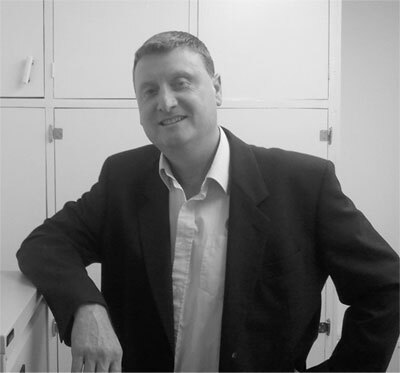 He studied for a further 3 years and gained his Chartership in Building Surveying (including Design) in 2000. Mark has worked extensively and continuously, and gained a large amount of experience prior to setting up the practice; Waterford, Kilkenny, Dublin, Castlebar, Germany. He has also carried out the EPA course on Site assessment/Percolation Testing and is a registered assessor. He has, and continues to, take part in numerous CPD courses and seminars, under the philosophy that regulations/technologies are constantly evolving. Registered building professional number; B0068. Mark is a former treasurer of the South Eastern branch of The Society of Chartered Surveyors Ireland.